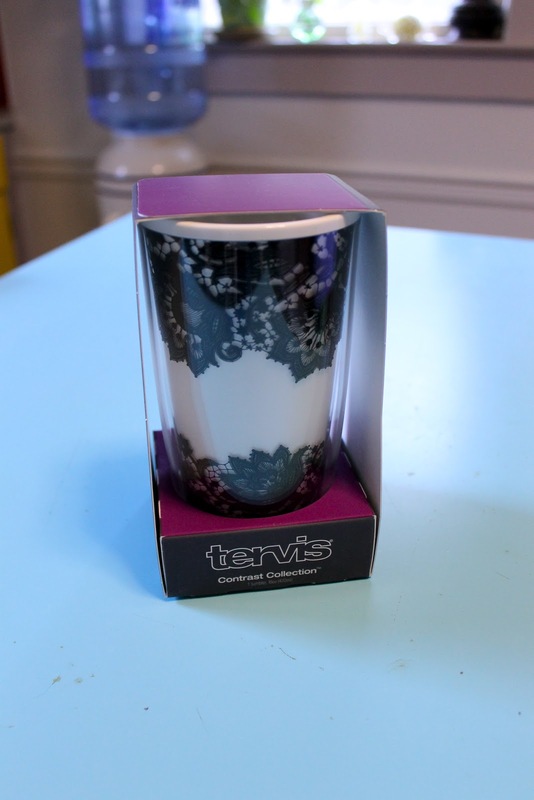 Bossy Italian Wife : Stuff I Use: Tervis Tumblers + A Giveaway! I'd drink fresh lemonade with a bit of basil! Thats easy...Margarita in my Tervis, please! I would drink some raspberry-lime seltzer, because I am obsessed with it lately. Coffee in the morning and cherry vodka crans at night! 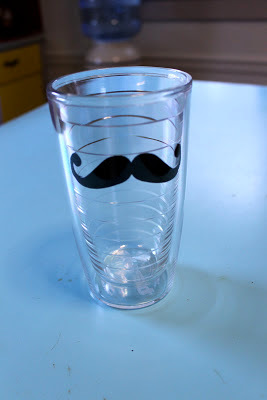 3yr old Dalton pointed to the mustache and said "chocolate milk!" when asked what he would drink from it. Me...spiced chai tea! First drink would have to be one of Billie's Special Pickle Bloody Marys! boom! Thanks for all the great responses everyone! Can't wait to see who wins tomorrow morning!!! !